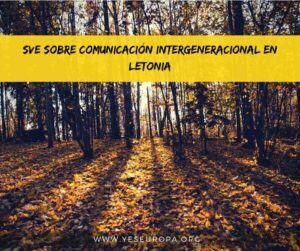 El año que viene podrías estar viviendo una Navidad diferente… Oportunidad SVE en Tallin (Estonia), concretamente en el equipo de marketing y relaciones públicas de una gran organización. Durante 11 meses, podrás vivir una gran experiencia tanto a nivel personal como profesional. 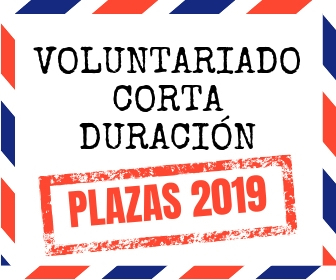 ¡Sigue leyendo para presentar tu candidatura! 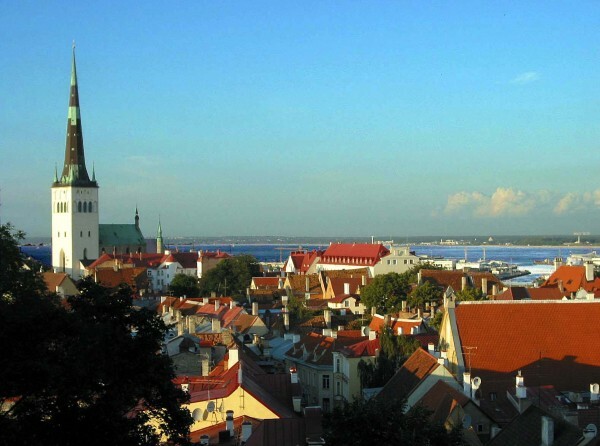 The volunteer will be given a unique chance to experience all sides of the organisation (located in Tallinn, Estonia). The volunteer will work in the Public Relations & Marketing team. 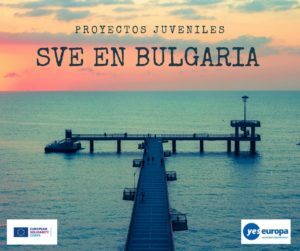 The aim of this team is to inspire the international network and the global society to clean up their countries from illegal waste in just one day. The other aim is to support the network (our teams in different countries) with PR and marketing, promotion materials, know-how, events and campaigns. They’re looking for a person to work in the team for 11 months. 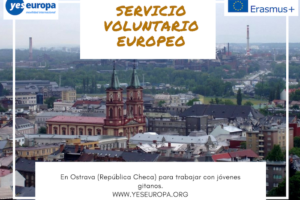 interested in contributing to the civic society in your home country and are eager to take the ideas and experience back home after your EVS service is over. A good level of English is needed for working in the project in order to communicate with the team, the international network and manage in everyday environment. Knowledge of another foreign language is an advantage. 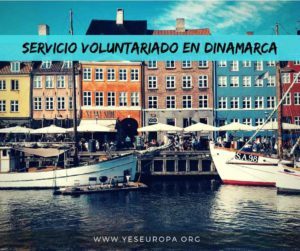 Following tasks are initial and will be developed in consultation with the volunteer. The volunteer’s initiative for other activities will be supported if possible. 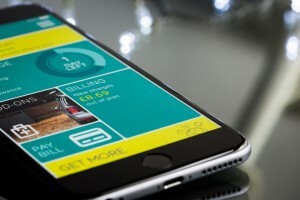 All tasks are connected to Public Relations and Communication. The volunteer will have professionals supporting him/her at all times. 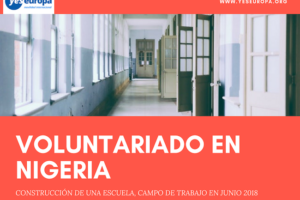 The transportation, accommodation and pocket money will be provided for the volunteer. 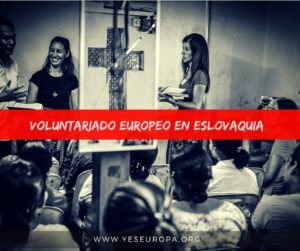 Volunteer also receives health insurance, free language and culture courses and will be engaged in activities introducing the local culture.